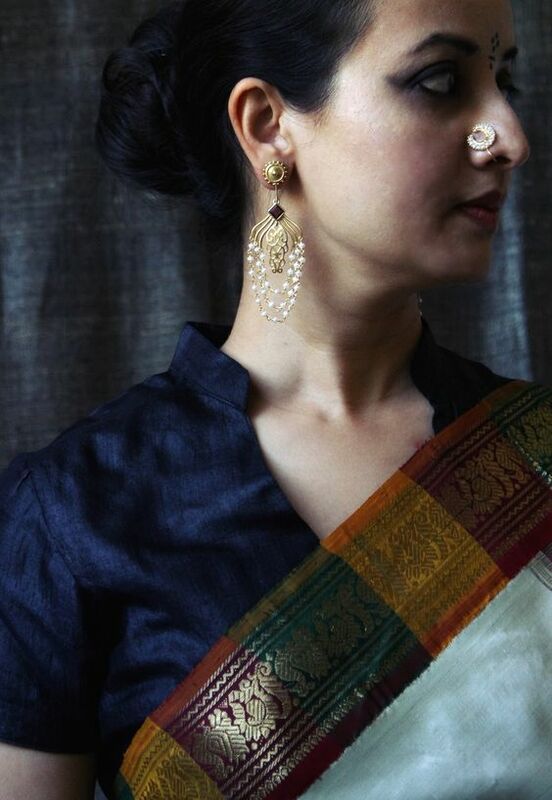 Lai, a jewellery brand, that showcases beautiful designs by Puja, all handmade in India and sold across the globe, is what we are talking about here. 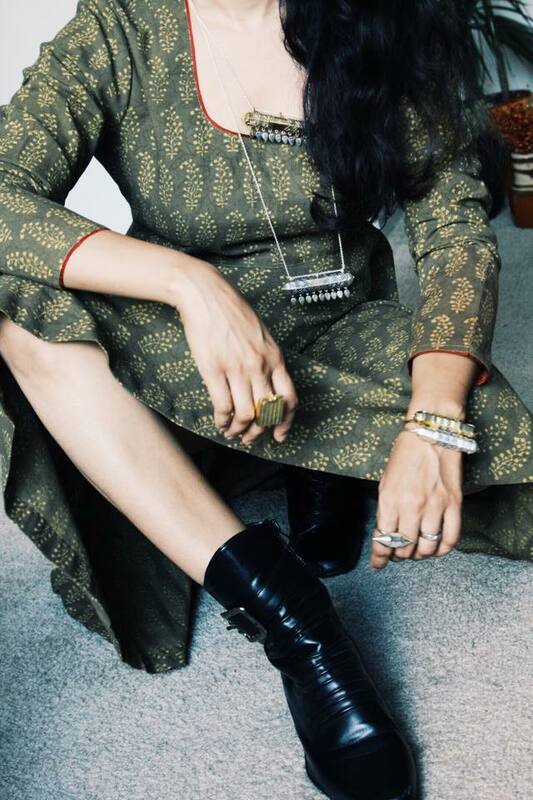 Puja says that the new collection, “Amulets, Lockets and Talismans” draws inspiration from different cultural references and eras (Victorian, Central Asian, Indian tribal), and though varied in its aesthetic vocabulary, is bound together by its intent. Read more about the collection here. The designs, the craftsmanship are extraordinary. 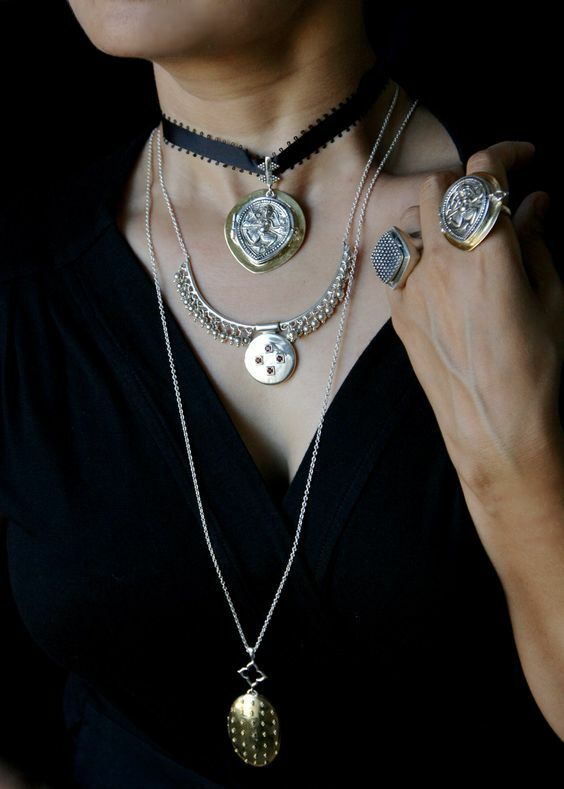 And, I must mention the elegant and clever jewellery lockets and rings, that come with storage space for that ‘special something‘. Perhaps, a photo, the first scribbles of your child, your special song, or maybe a special prayer, will find a secret hiding place amongst your very own jewellery. 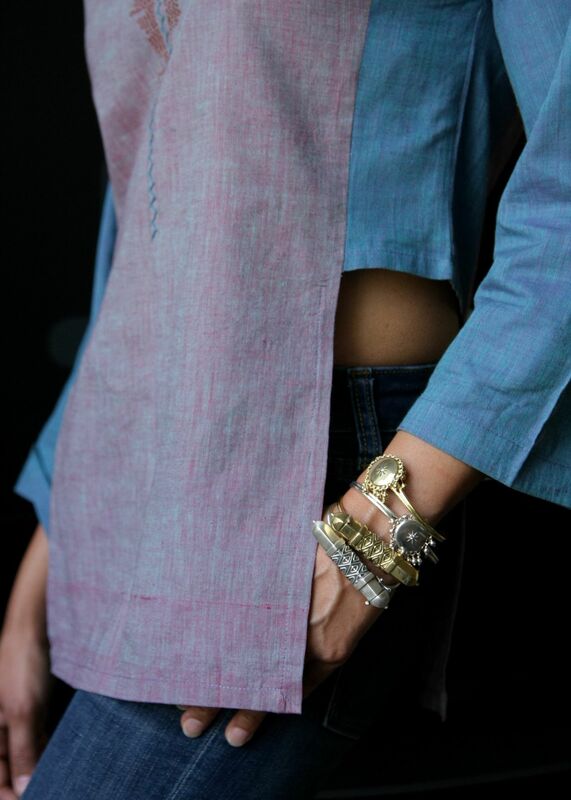 Craftsmen from different parts of India are responsible for bringing Lai’s designs to life. For instance, the Bidri X MCM collection was inspired by the aesthetics of Mid Century Modern and handcrafted in Bidar, Karnataka using the unique craft of Bidri (a fine art of inlaying silver wire and sheet on an oxidized zinc and copper alloy). The Nathdwara collection employed the very skilled craftsmen from Nathdwara in Rajasthan. Ancient skills and techniques from across India, are brought together by Lai whilst always ensuring a good environment and wages for the creators. Shop away for some ‘Lai magic’, right from the comfort of your home, by clicking here. Alternatively, if you would like to stroll into a store to have a feel of this gorgeousness, then, browse through the list of stockists, right here.